Introducing OptiWeave. 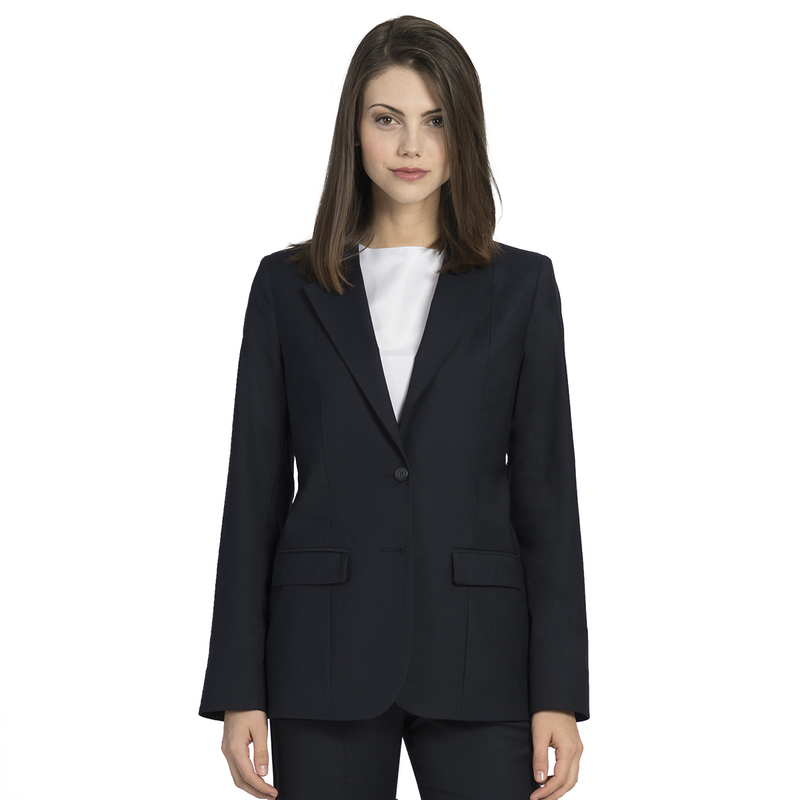 Our new collection of suiting and blazers for uniforms is made from a sophisticated polywool stretch blend fabric. 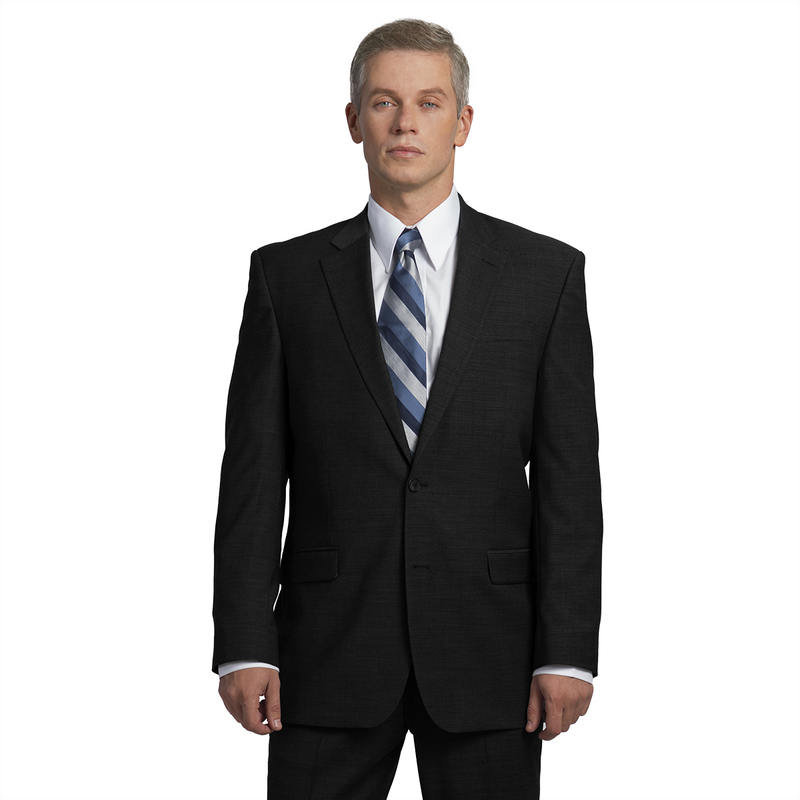 Optiweave is breathable blend of polyester, wool and spandex featuring uniform blazers, pants for and skirts for uniforms with elegant style. 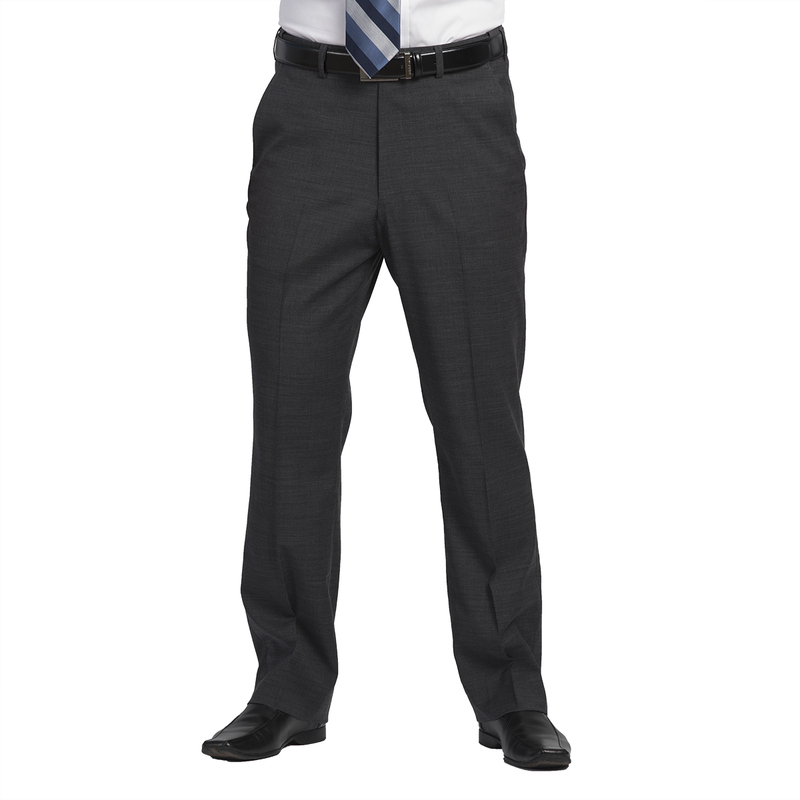 Choose OptiWeave uniforms for upscale uniform programs in corporate work environments.